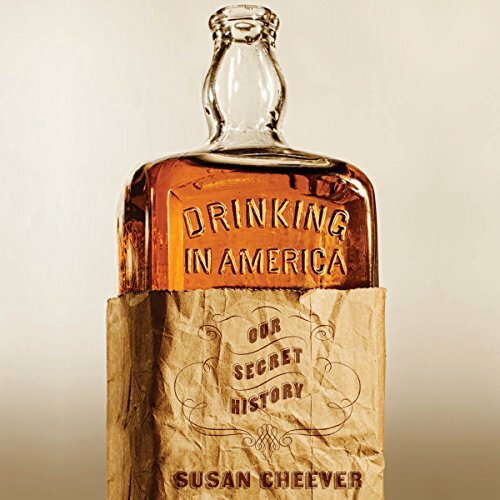 Showing results by narrator "Barbara Benjamin-Creel"
In Drinking in America, best-selling author Susan Cheever chronicles our national love affair with liquor, taking a long, thoughtful look at the way alcohol has changed our nation's history. This is the often-overlooked story of how alcohol has shaped American events and the American character from the 17th to the 20th century. On the crowded streets of San Francisco, a serial killer watches and waits. Known only as Simon Says, he lures his next victim while the FBI grasps for answers. Desperate, they turn to Adrienne Jeffries. Adrienne has an uncanny talent for getting inside the city's most dangerous minds. But first she'll have to get past FBI agent Conner Perigo. 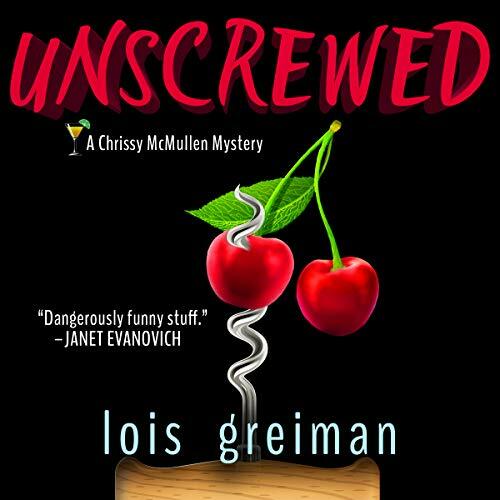 Skeptical of Adrienne's abilities, Conner begrudgingly enlists her help...unprepared for the powerful attraction that could jeopardize their focus. 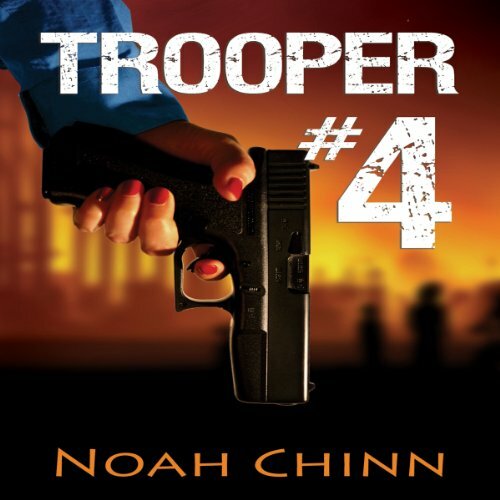 Los Angeles homicide detective Jack Rivera has a killer body, a wicked smile, and a velvet touch. 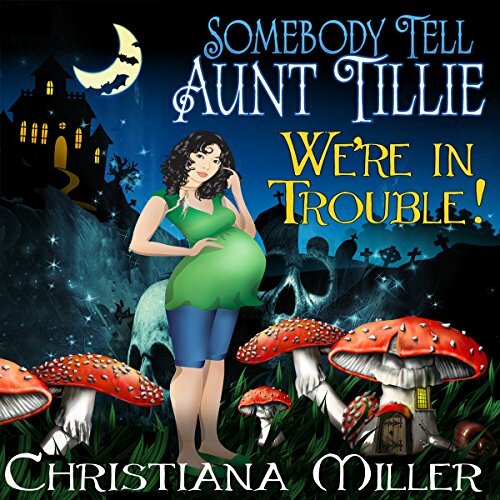 Just ask Christina McMullen. The cocktail-waitress-turned-psychologist has handled obsessed patients, love-struck drunks, and her own guilt-tripping mother with aplomb. 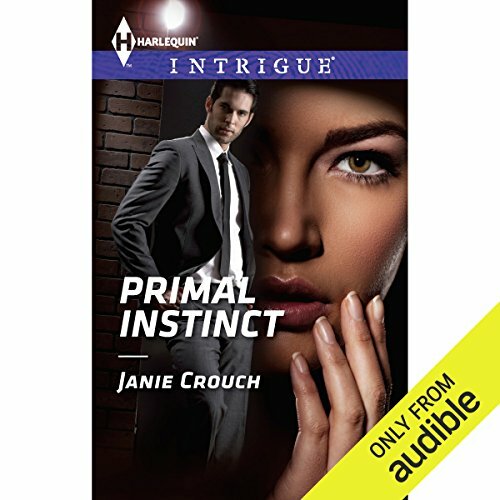 But when it comes to the lieutenant, Chrissy has an old-fashioned case of irresistible attraction - until things turn fatal when Rivera is accused of murder. Blessed are the stressed, grouchy, and grumpy - for they too can learn the secrets of a happy heart! 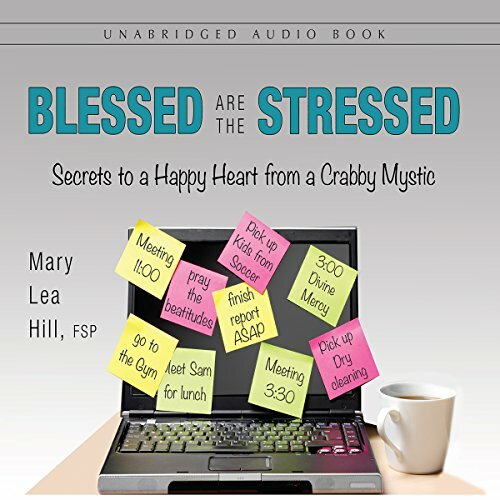 Best-selling author Sr. Mary Lea Hill helps you delve deeper into the beatitudes, our special passageways to joy, and unlocks their secrets for a happy life. You will find yourself smiling, if not laughing out loud, at her unique insights into the would-be blessings often hidden in the ups and downs of our everyday lives. 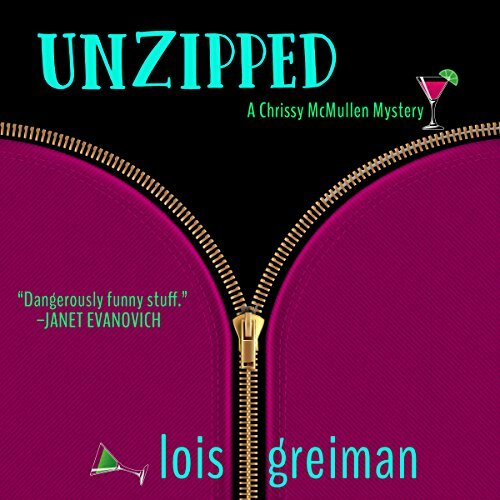 Christina McMullen, psychologist extraordinaire, has problems - not least of which are her needy clients, a schizophrenic septic system, and her sizzling-then-fizzling romance with Lieutenant Jack Rivera. But Chrissy has yet another problem she'd like to ignore: finding her secretary's missing boyfriend. Okay, so she secretly hopes the vertically challenged computer geek has harmlessly departed from Elaine's life - after all, there's no evidence to suggest foul play. But when her razor-sharp instincts, honed by years as a cocktail waitress, start screaming, she'll have to use her skills. 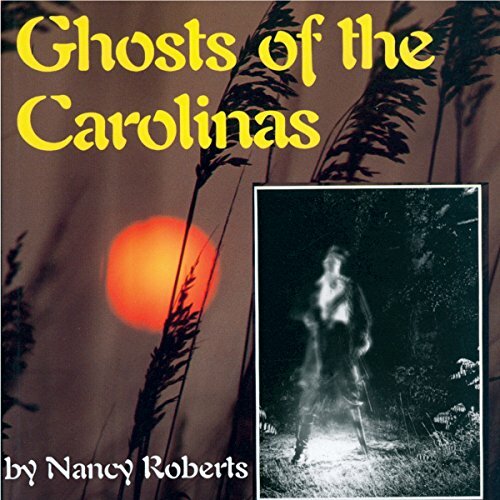 This collection of supernatural tales includes "The Talking Corpse"; "The Hound of Goshen"; "The Ring"; "The Phantom Rider of Bush River"; "The Witch Cat"; "The Gray Man"; "Tsali, the Cherokee Brave"; "The Ghost of Litchfield"; "City of Death"; "Treasure Hunt"; "House of the Opening Door"; "The Ghosts of Hagley"; "Return from the Dead"; "Whistle While You Haunt"; "The Brown Mountain Lights"; "Alice of the Hermitage"; "The Night the Spirits Called"; and "Swamp Girl". 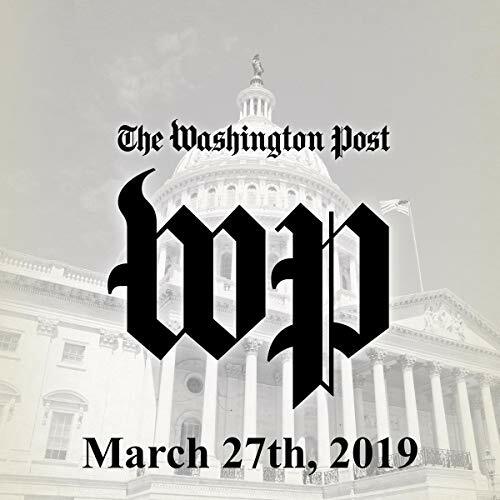 What high school class has a 32 year reunion? 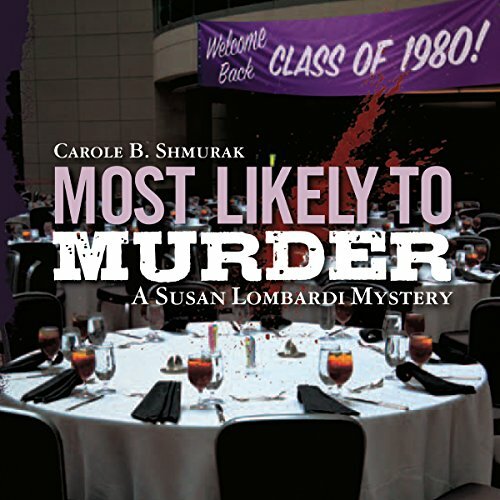 A class whose president has left the country, whose vice president is dead, and whose treasurer is in the Witness Protection program - in fact, Professor Susan Lombardi's class from Count Basie High School. Susan has misgivings about revisiting her hometown: she's leery of seeing her former high school sweetheart, now a high tech millionaire, and reluctant to get involved in a battle between her squabbling brothers. The headmistress of an exclusive private school for girls has been found murdered in her office. 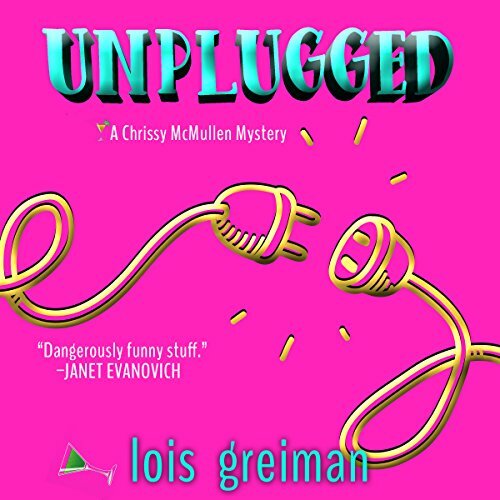 When professor Susan Lombardi learns that her friend John is the prime suspect, she sets out to clear his name, but her research uncovers some troubling secrets about the school's faculty and students. And soon it becomes clear that John is not the only one with a motive for murder. 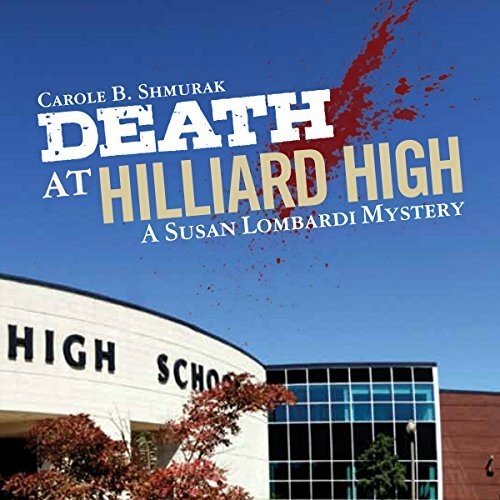 Faculty squabbling at a large state university turns deadly when Professor of Education Susan Lombardi joins a committee to make a tenure decision about Abby Gillette, a controversial faculty member. 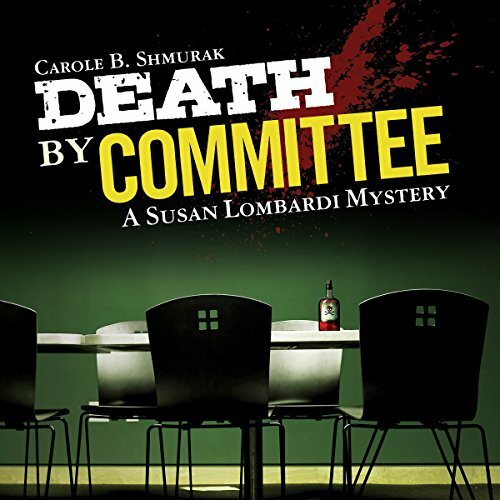 After one colleague is hospitalized following a suspicious fire and another is found dead in Abby's office, Susan must try to figure out who is doing what to whom...without becoming the next victim. At the same time, she must deal with her husband's highly dysfunctional family and help a friend handle a questionable romance. 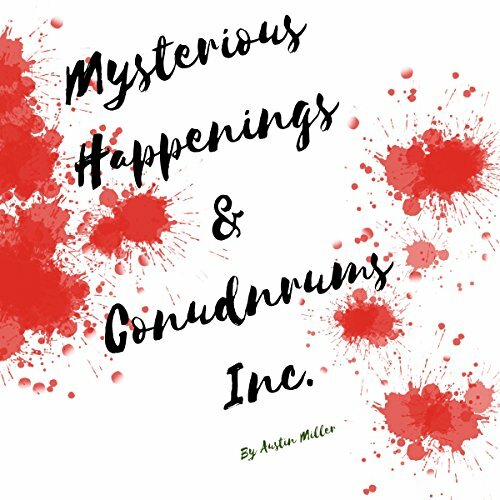 Mysterious Happenings and Conundrums, Inc. Since the day that Tom Middleberry was rejected by the International Federation of Magical Law Enforcement, he has never been the same. He spends his days at his detective agency, Mysterious Happenings and Conundrums, Inc., trying to eat, drink, and smoke his tragic life away - until the murders, that is. Tom doesn't give up his gluttonous habits, however - for the first time - there's a sense of purpose in his step. 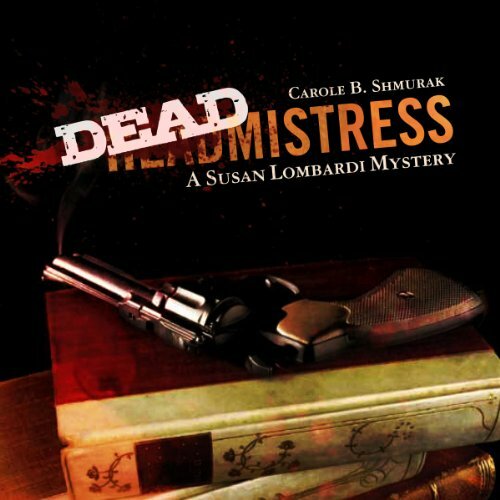 Professor/sleuth Susan Lombardi is back with two mysteries to solve: Who is playing the cruel pranks on the new teacher - a twisted student or a jealous colleague? And what has become of the teacher whose wife's body was found in their cellar? Max fears that his family will disapprove of his friendship with Darla, a common girl from the village outside his uncle's fortress walls. 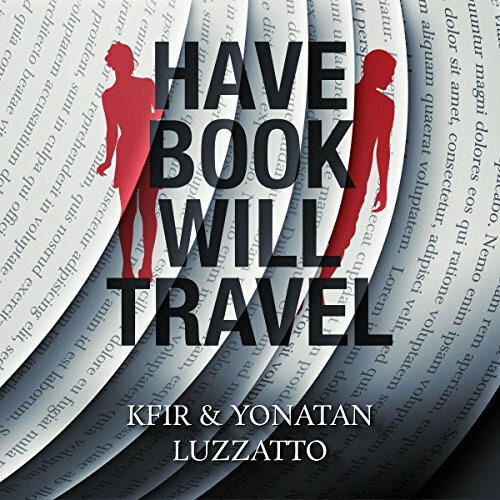 That's why they meet secretly to read together from an old book that Darla found in a dusty room near the fortress laundry where she works. They read about a lost lake and feel adventurous when they slip out of the fortress to go swimming there; but the trouble begins when they find that, in the meantime, the fortress has been sealed and they can't get back in. A fun listen for YA and older! 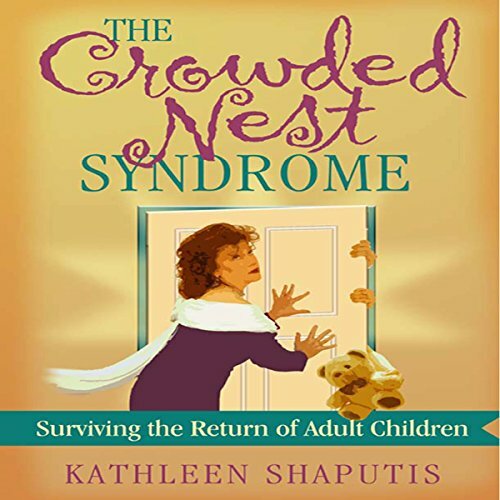 Insightful and irreverent, one baby boomer helps Generation X parents to find humor in the family situations boomerang children have caused and continue to cause. These situations include frustration, exasperation, carpal tunnel, early menopause, flatulence, and Prozac-induced stupor. 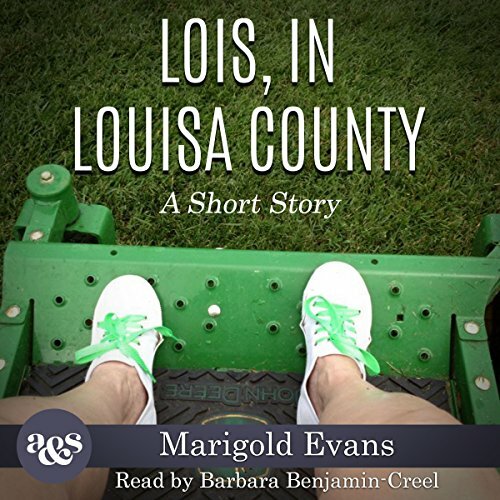 Lois prepares her log home in the Virginian countryside for a visit from her son James and his new husband, Henry. But beneath Lois's serene surface lie quiet turmoils and fraught relationships with her husband and mother-in-law. 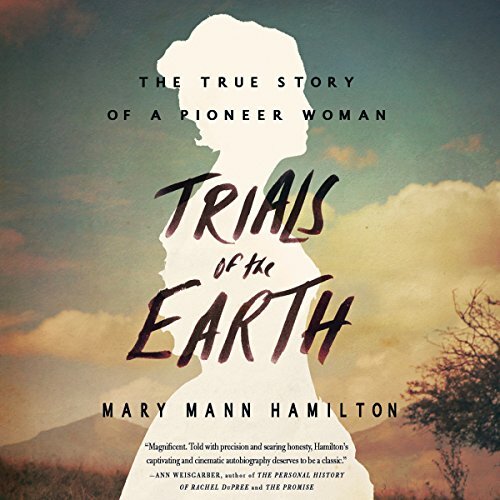 This short story by Virginian author Marigold Evans deftly and sympathetically explores the interior life of a woman as she navigates change.